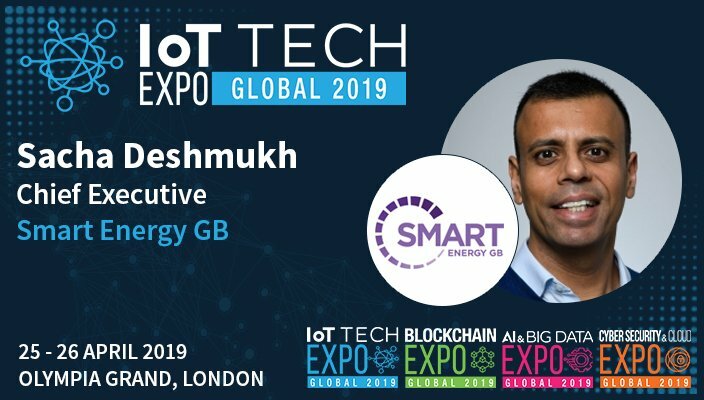 I am Chief Executive of Smart Energy GB. We are the organisation set up by government to talk to every household in Great Britain about why it’s so important that we digitise the energy system and all of us get smart meters in our homes. As we are talking to everyone, we use a very wide range of channels, so my day to day is a very varied mixture. Sometimes I have to be up early in the morning to appear on breakfast TV, then later in the day I will be looking at TV ads or digital campaigns in development, and then in the evening I might be in Parliament talking to MPs about the importance of supporting the policy framework we need to see an explosion of opportunity via the internet of things. How is your organisation applying IoT? scary about how they too can benefit and embrace new tech. What can we expect from Smart Energy GB in the next 12 months? communities and even the future of our planet. What can we expect from IoT in the next 12 months? An explosion of access, if not in the next 12 months then in the next 24 months. I think we stand on a tipping point when IoT moves from being the preserve of excited geeks like me, to the heart of mainstream ways of living for us all. Even though I am speaking I am actually most looking forward to hearing from the people at the show, there is going to be a sea of great ideas and visions for the future, I want to lap up everything I hear. – Is a smart meter for utilities the central digital component of a connected home? Register for an Ultimate or Gold pass to attend this session.